so when was anonymous Malaysia founded? 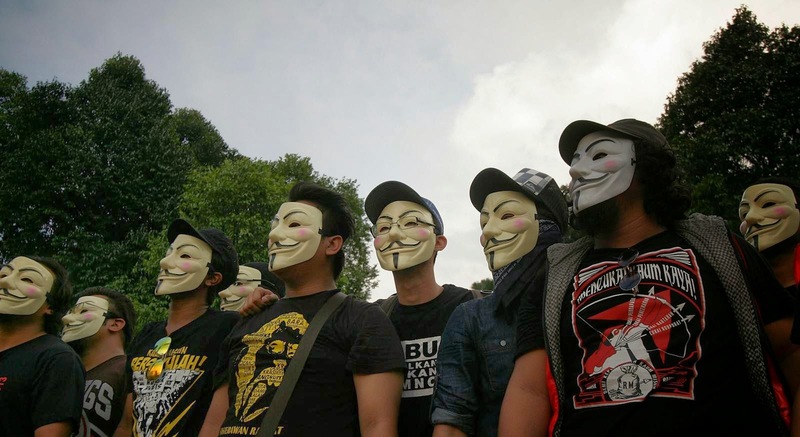 since you are founder anonymous Malaysia,so how did you started this group? where do you got inspiration for hacking? how many members are present in your group? who is your main target? will you participate in opisrael? how many operation you been handled? can we get list of members of your group? but we got many members. what resources you use in operations? okay,anything more you want add here?